No commercial installation or repair is too large or too small. Let our professional experts handle your air conditioning and heating needs so that you can get back to handling your business. Commercial maintenance agreements available on a monthly and quarterly basis, billed annually. 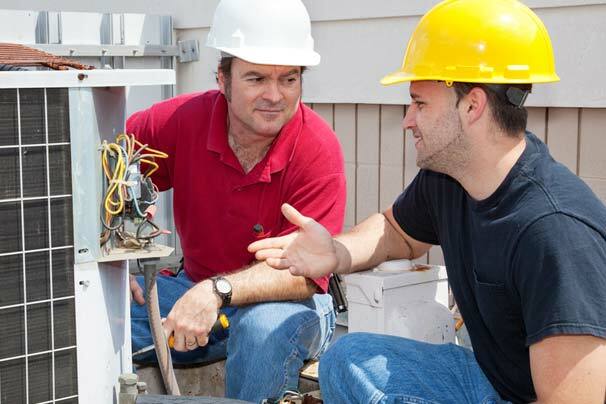 Anyone who owns a business can tell you that having a working HVAC system is absolutely essential. Keeping your building comfortable for your employees and your customers is an important part of doing business. In order to accomplish this, you most likely will have to keep your HVAC system running nearly all the time. When your system gets used so much, breakdowns are inevitable. You may notice that your system isn’t providing the same amount of warm or cool air as it used to. If you find yourself in this position, don’t hesitate to reach out to our company today. We specialize in commercial HVAC repair in Houston and can help your business, no matter what size it is or what industry you work in. HVAC systems for businesses can be quite complex. No matter what type of setup you have for your business, our experts can help. Best of all, we are so confident in the quality of our work that we provide a one-year guarantee on labor. You can reach us any time of the day or night for assistance. This can be beneficial if you find yourself facing an HVAC emergency. If you want to prevent problems from occurring in the first place, ask us about our maintenance plans, as well. No matter what you need, we can help. 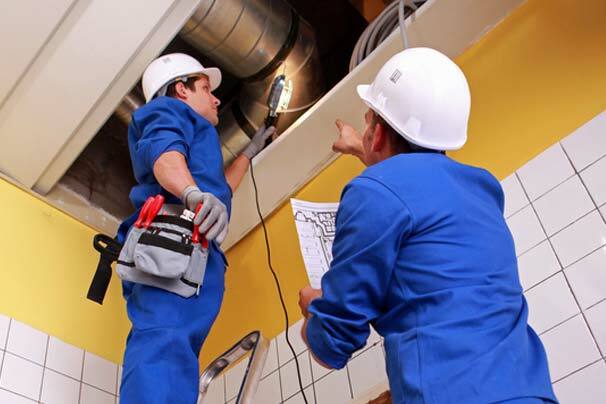 One thing that sets our company apart from other HVAC repair services is that we are capable of helping businesses of all sizes. From hole-in-the-wall restaurants to giant corporate buildings, we can do it all. We often help businesses overcome problems related to their systems not generating enough heat or not cooling the space efficiently. There are a lot of reasons why an HVAC system may not be operating the way that it should ranging from dirty air filters to malfunctioning fans or motors. 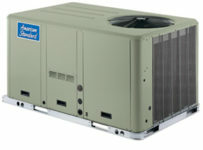 Refrigerant leaks are also surprisingly common for air conditioners. Using our expert troubleshooting skills, we can diagnose the problem quickly so that you can get your HVAC system up and running again in no time at all. Improved energy efficiency. A well-maintained system is almost always more efficient than one that has fallen into disrepair. A longer life span for your equipment. Taking care of your HVAC system will help extend its life, allowing you to get as much use as possible out of it before you have to replace it. A more comfortable building. When you take care of your HVAC system, it will do a much better job of heating or cooling your building, helping to create a more comfortable space. Contact us today for expert assistance with your company’s HVAC system. Whether you are facing a problem that needs to be repaired or you are interested in signing up for ongoing maintenance, we can help. We can deal with any size or type of system. Don’t hesitate to reach out to us today to see exactly how we can help your business.